Click here for detailed features! 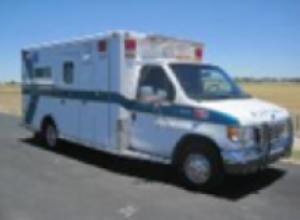 ALL WELDED MODULE SIDES, ROOF AND FLOOR FOR SAFETY, DURABILITY AND FUTURE REMOUNTABILITY! 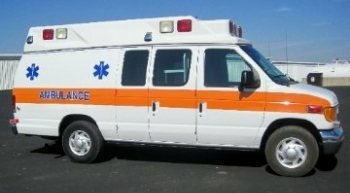 ONE OWNER DESIGNED AND SOLD BY RELIABLE EMERGENCY VEHICLES, INC. Fantastic Price -- Both Units Are Extremely Clean!!! 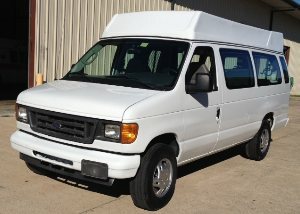 Only 117,808 original miles- only 6,500 miles driven per year! by an independent service technician. 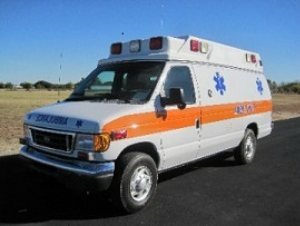 vehicles which have been well maintained. We can help you sell your vehicle on consignment. 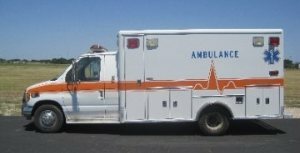 We can list your ambulance on our web site. How Can we help you move your vehicle? If you do not see what you are looking for, call us and let us help you find that ideal vehicle for you today. 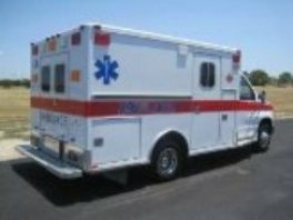 If you do not see what you need, call or email me and I will find the ambulance for you!